To educate, support, and improve the lives of at-risk youth to become productive and contributing members of society. Research used to construct this program suggests that multiple variables have the potential to contribute to juvenile delinquency, ranging from individual and peers to family, school, and neighborhood factors. The successful diversion of youth away from a life of continued crime requires identifying the problem areas contributing to delinquency and finding ways to remedy them. Case Management: Case management lasting up to six (6) months is guided by initial and ongoing assessments, regular meetings, and use of evidence-based interactive procedures. Education: Youth will attend a workshop, Life Skills Training, oriented around building development-critical skills that help them make better decisions in everyday situations. Youth will also attend writing workshops aimed at helping them reflect on their lives and the choices they are making which has led being in our program. Sanction: Youth will be required to participate in a sanction that includes a fine, community service, and/or restorative justice. Referral: Youth and their caregivers will be referred to outside agencies in order to address issues potentially contributing to youth’s situations. 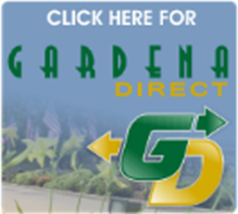 Youth that are residents of Gardena or who attend a Gardena school are eligible to participate in the program. 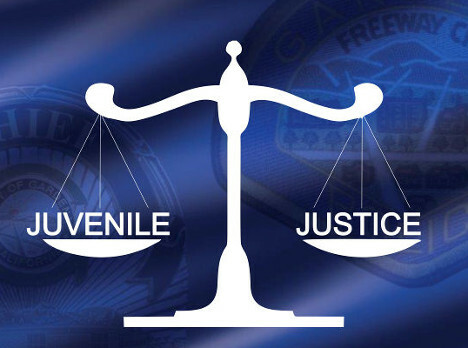 Additionally, youth should be 11 – 17 years of age, and have been either cited for a minor crime or have behaviors, attitudes, or other life situations that a parent, guardian or relative feel should receive additional attention. Why are you referring this person to our program?